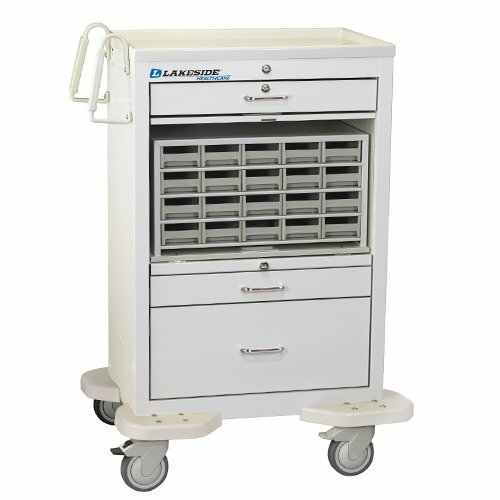 Package includes a 22” wide Adjustable Height Medical Cart with Lipped Shelf and Handle. 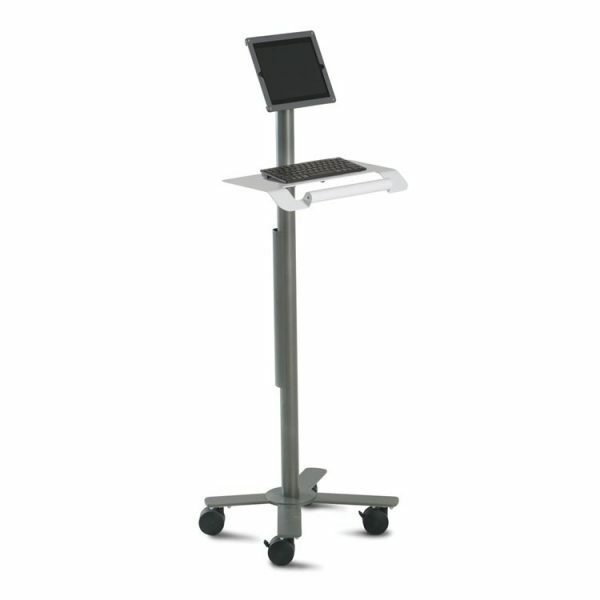 Carry your laptop or tablet on a compact, easy to steer cart that takes everything you need right to your patient. 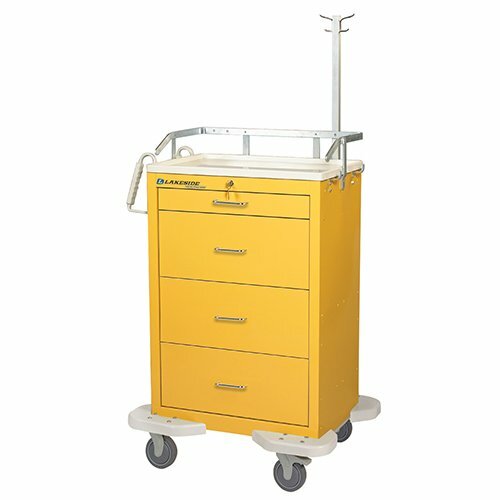 With the squeeze of the paddle, adjust the height of the EMR Cart from 30” to 40” to position your equipment so it’s comfortable to use. 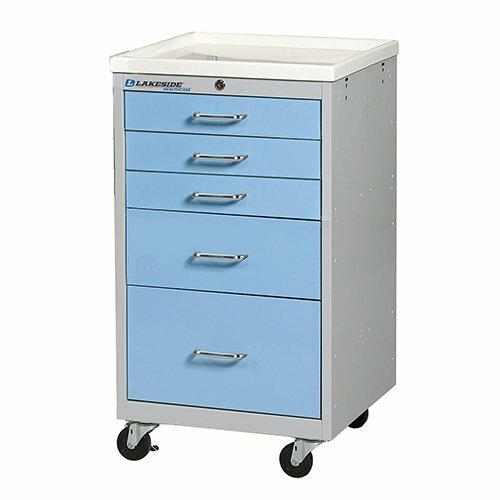 The EMR Cart features a cap shelf with a 1/2” high lip. The lip extends around the entire top to keep items from rolling off. 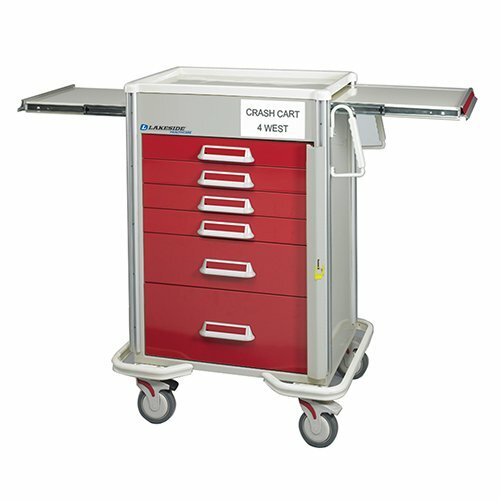 With a long list of options, you design your EMR Cart around your equipment so it fits like a glove. 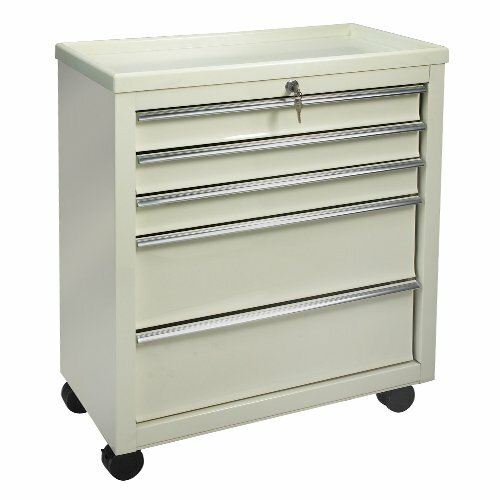 22″ w x 21″ d x 30″ – 40″ h Weight: 56 lbs.